The CCAFS Museum: Air Force Space & Missile Museum located behind the gates of Cape Canaveral Air Force Station, one of the most difficult museums you will ever encounter to get to, period. 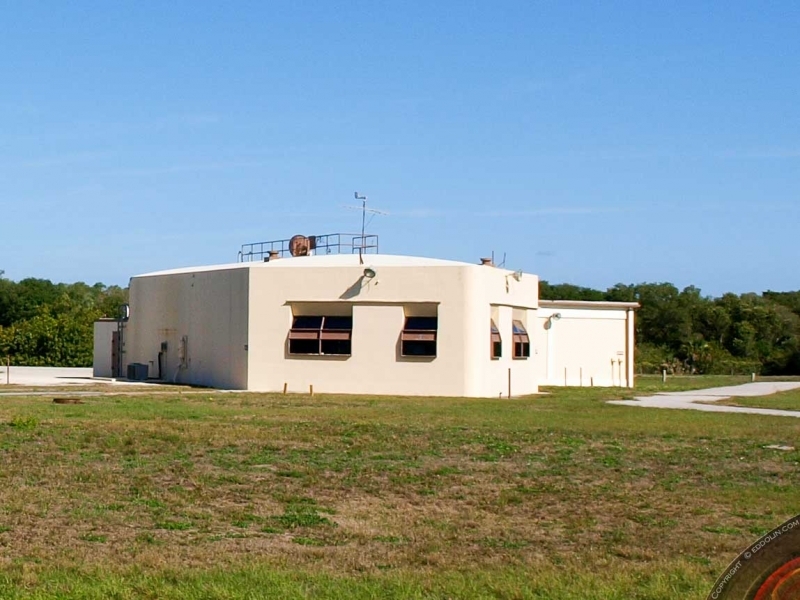 Neatly tucked away in one of Americas most secure facilities access is currently suspended for visitors and bus tours to this incredible facility located at Launch Complex 26 access is tightly controlled and you can only gain assess via a badged employee or thru this link. 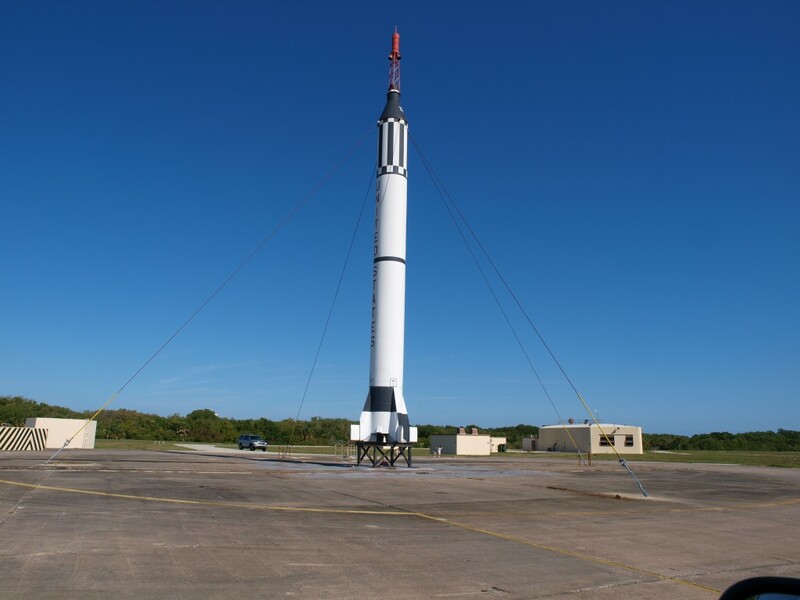 On site is LC 5 and LC 6 where in 1961 Alan Shepard made his Mercury – Redstone 3 Flight making him the first American in Space, a total of 23 launches were made from this storied location. On my visit as you will see, there was a Mercury-Redstone on static display and the mobile launch tower was undergoing refurbishment. As you can see we were allowed/encouraged to drive to and on the pad for close inspection (from what I hear, not allowed so much any longer). The Blockhouse now converted to a museum and retains the original equipment used in the day. It is extensive and completely authentic, staffed by the experts of the era that will share the stories of their experiences with the program and facilities. In the “Rocket Garden” you can see the vast array of vehicles and equipment restored and expertly maintained. The CCAFS Museum contains both Civilian and Military examples that you can touch and interact with. Tours are usually limited to a couple of hours, but you could easily spend more than a day here and not see every thing.